Few watchmakers have achieved so many accomplishments in such a small period of time.In just over 20 years, Andreas Strehler has developed unique movements for the world’s leading brands and created record breaking timepieces revered by watch collectors the world over. Apprenticeship as a watchmaker in Frauenfeld. A school of watchmaking in Solothurn Switzerland. 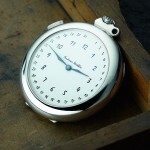 Independent watchmaker, restoring clocks and antique watches. The starting of development work for H. Moser & Cie, designing and engineering watch movements. The Papillon incorporates a movement operating as a living organism. A special exhibition regarding Andreas Strehlers work at the collection of watches Kellenberger. 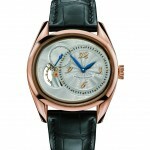 The Cocon is a combination of watchmaking and elegance. 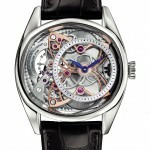 A collaboration with Kari Voutilainen for Maîtres du Temps. 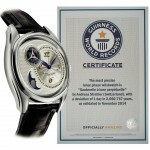 The most precise phase of the moon indication ever built in a wristwatch and Guinness world record holder. First exhibition at BASELWORLD with the Tischkalender – the first watch with a mechanical memory – a new interpretation of Abraham Louis Breguet’s Sympathique. Patent no. CH695174 for a compensating carbon balance. Foundation of UhrTeil AG, an engineering firm and also the manufacturing and industrial arm for Andreas Strehler watches, developing, prototypes, watch parts and watch movements for other brands. Montre Anniversaire, a unique piece for John Twaalfhoven. The Sauterelle incorporates a Remontoir d’ègalité, a constant force mechanism supplying the escapement, every second with the same amount of energy. 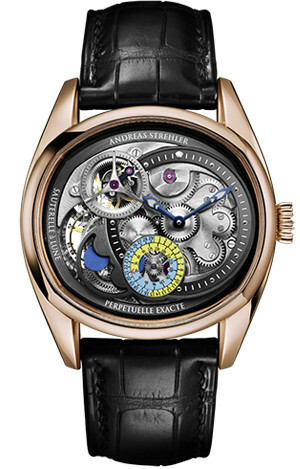 Andreas Strehler received the Prix Gaïa in the category Artisanat‐Création for his ingenious, minimalistic mechanical movements which are conceived like true living organisms. The Papillon d’Or incorporates an eye-catching 18 carat gold bridge and a micro differential gear driven power reserve indication. 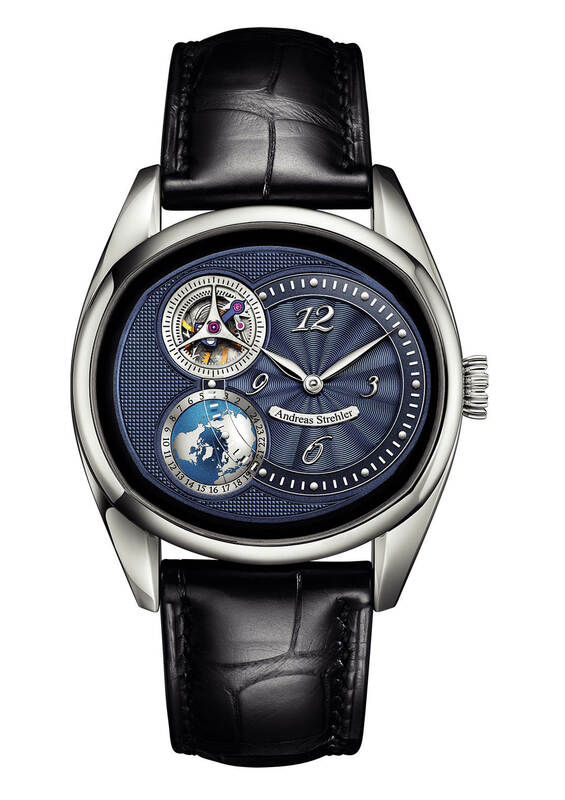 Sauterelle à Heure mondiale, incorporating a local time indication with quick setting, a GMT indication shown on a 3D northern hemisphere, a worldtime indication shown on a disc at the back of the movement and a phase of the moon indication with a deviation of 1 day in 2 million years. 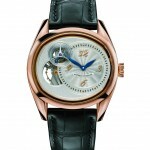 As a Sauterelle the Heure mondial also got a patented Remontoir d’Ègalité.